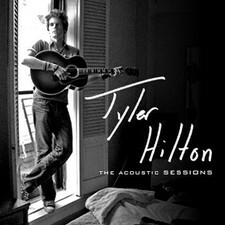 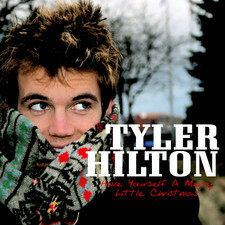 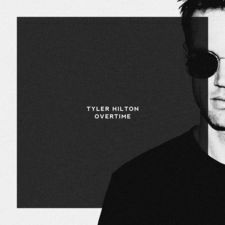 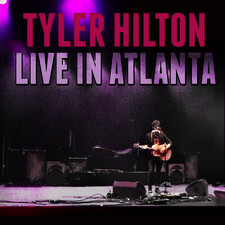 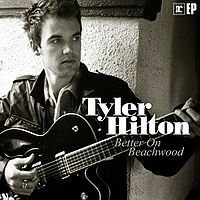 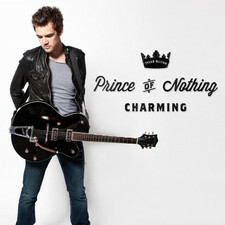 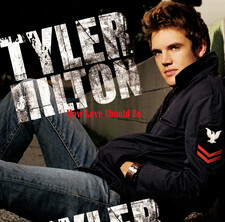 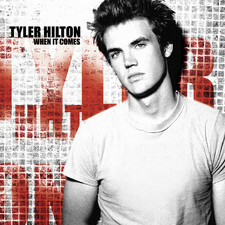 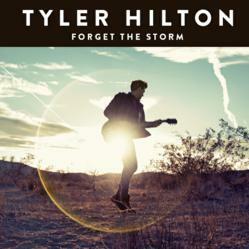 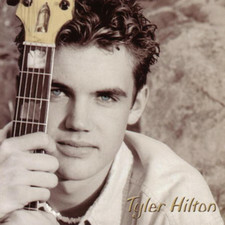 There is small piece of sadness with the title of Tyler Hilton's new album "Forget The Storm". 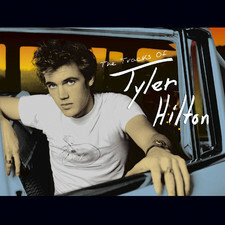 He released in 2004 the very nice debut “The tracks Of” , but got dropped after that from Maverick Records. 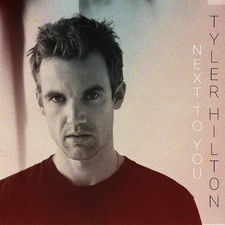 He then got a well-deserved contract with Warner / Reprise and worked on a new album with producers John Alagia (Dave Matthews Band, John Mayer, Jason Mraz, Lifehouse) and Matt Serletic (Matchbox Twenty, Collective Soul). 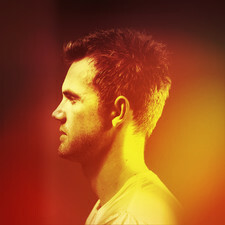 The title of was "The Storms We Share", so I guess that you can understand what happened with the album and that it’s really stuck at the label. 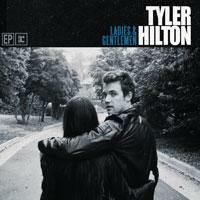 Very, very unfortunate since the Ep Ladies & Gentlemen was really good and the album certainly would had been just as good. 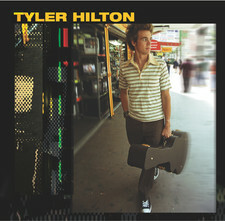 However, he is now back, and in an unexpected good shape. 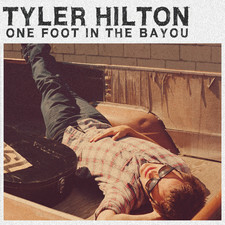 Had not really counted on that this independent album would sound so good as it with a very fitting production and a bunch of great tracks. 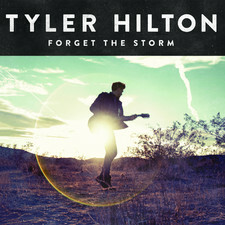 May not think that it comes up in the same level as the best from Reprise the Ep, but it's very well done and fans of contemporary singer / songwriter pop, should immediately check "Forget The Storm".